since start of operation in 1993. Senior Partner of the Ballarat Legal Firm, Fraser Nevett and Frawley, until its merger with Rhonda G Wilkinson Lawyers to form Nevett | Wilkinson | Frawley on 1st July 2011. ​Frank is one of the Responsible Managers under the ACL Licence and is involved in the loan approval process. First appointed as a director in 1999. Executive member since 1999. 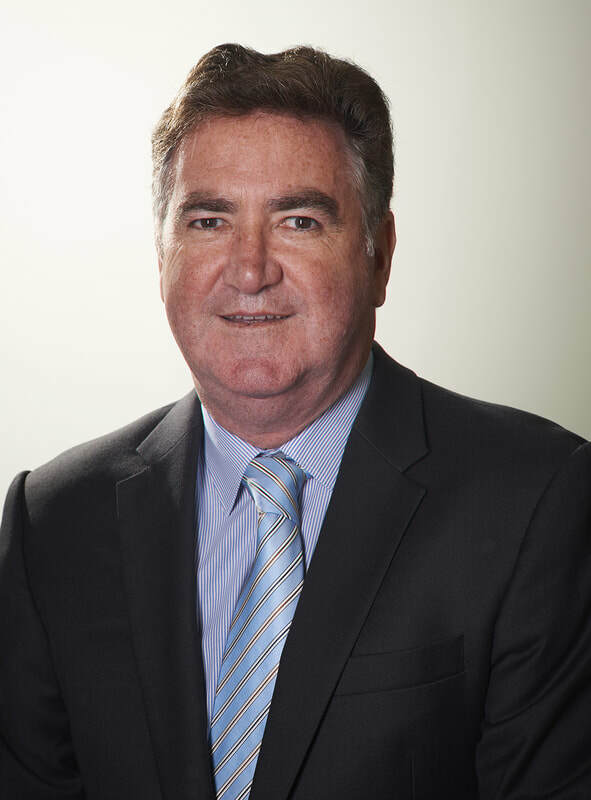 Retired consultant to the Geelong Legal firm of Whyte Just and Moore Peter has been the Vice-President of the Geelong Try Boys Incorporated since 1971 and is Life Govener of Vision Australia. ​Peter is one of the Responsible Managers under the ACL Licence and is involved in the loan approval process. First appointed as a director in 2015. 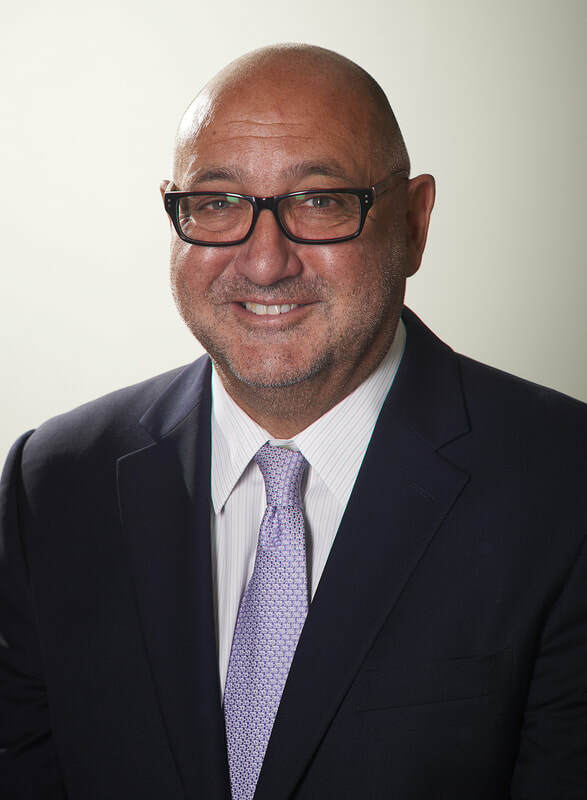 Owner at Premium Lending Group (PLG), Peter has a lifelong speciality in lending and finance. 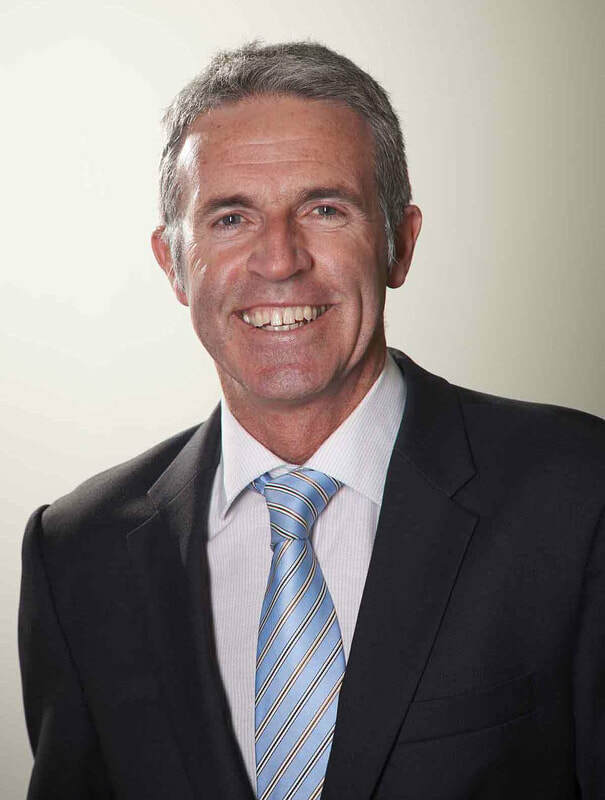 Owner at Draper Civil Contracting Pty Ltd. David provides diversity of skills within our board. First appointed as a Company Secretary and General Manager in 2005. 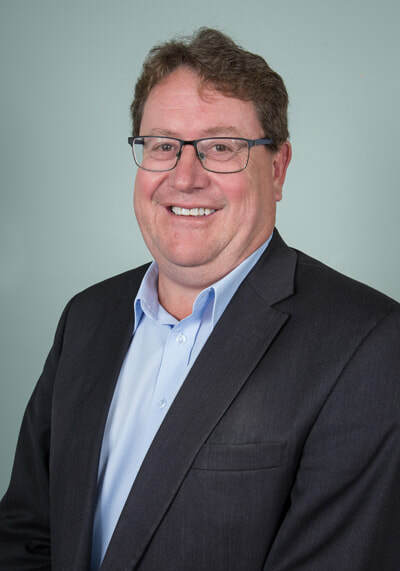 Employed in the Business and Finance Sector from 1983 until 1999, Business Development Manager from 1999 until appointed with Central Victorian Investments Ltd.
under the AFSL Licence and under the ACL Licence and is involved in the loan approval process. Joined the company in 2018. Ben is dedicated to giving his clients the best possible service. 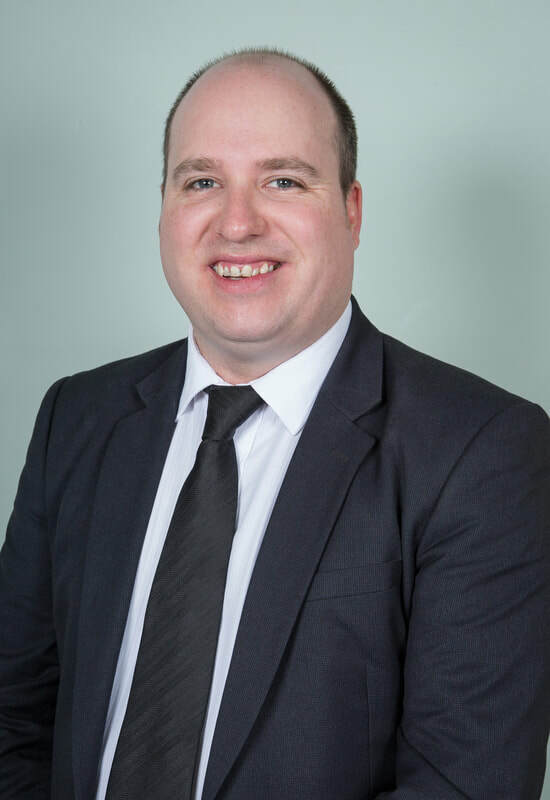 Ben specialises in our investing products and is more than happy to take your call or online enquiry should you have any questions regarding our Grow with Us or Secured Note investment products. ​03 5329 2417 or click the email link below. Joined the company in 2014. ​Sarah is often the first point of contact when our clients require assistance, especially for any loan maintenance queries. 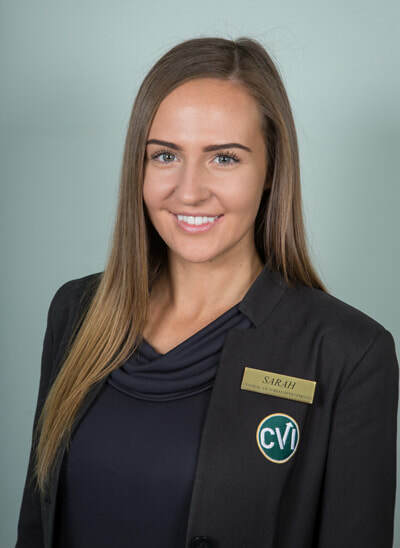 Sarah is learning all facets of the business, to ensure you get the best possible service when dealing with CVI. Sarah is available for any general enquiries. ​03 5329 2401 or click the email link below. Tricia heads up our training & compliance programs. A lot of time and effort goes into ensuring we are fully compliant of all rules and regulations. 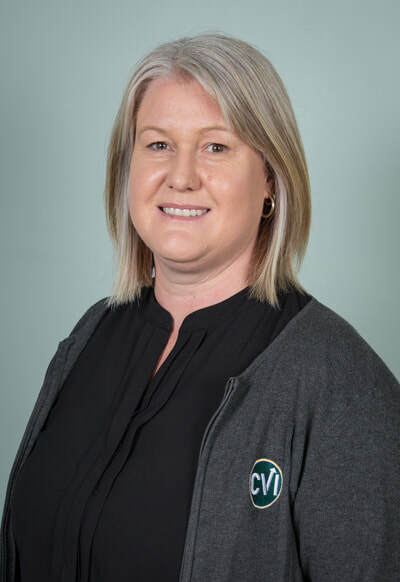 Tricia also has a huge hand in completing our Prospectus, ensuring we are providing relevant and accurate information for our existing and prospective clients. Tricia can be contacted on 03 5329 2419 or via the email link below.